Sick of fighting for a parking spot at the mall? Tired of the crazy crowds? Need a last minute gift? Well, skip the mall! 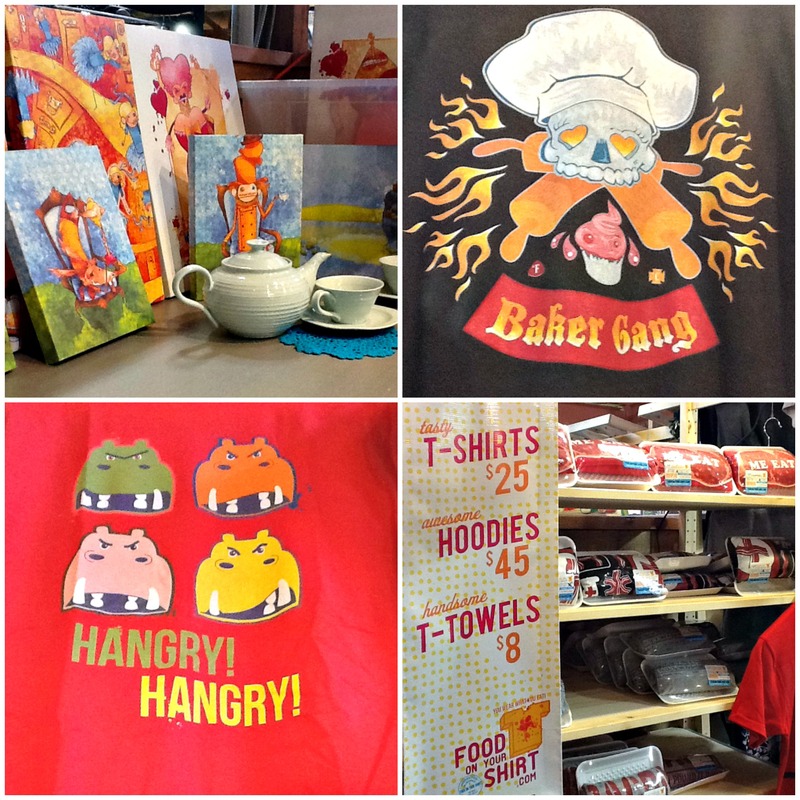 We have a plethora of gift options for pretty much everyone on your list. AND, you can get a delicious cuppa and a meal while you’re here too. Heck, the kids can even play in the Barnyard Kids Area to burn off some steam before they drive you nuts. Need some ideas? 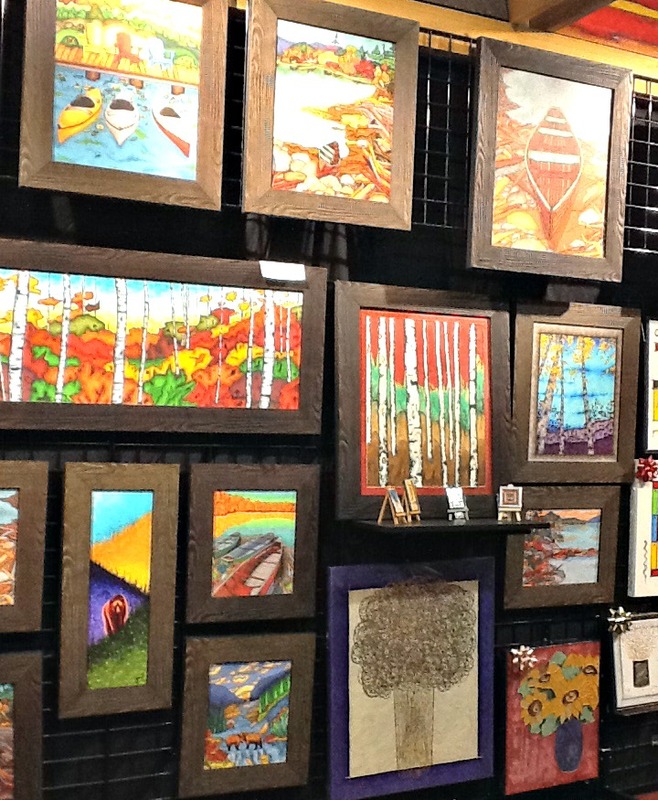 Check out the goods and then come on down. We’re even open an extra day! 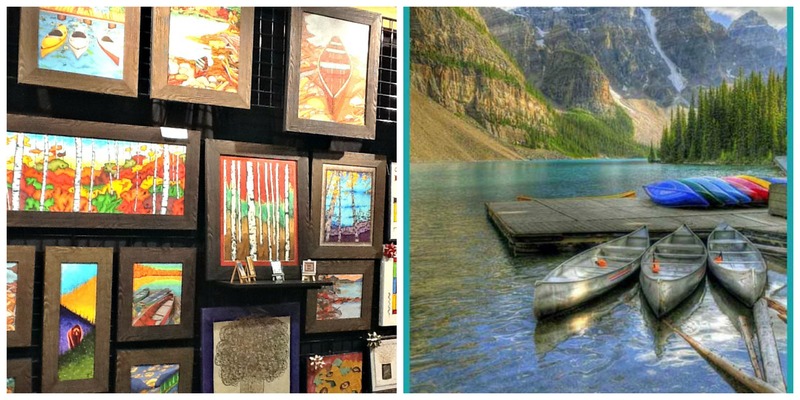 Check out Artistically Inclined for handmade art work and Ursula Krol Photography for a wonderful selection of local natural photography for the art-lover in your life. Why shouldn’t the dog (or cat) get a treat too? 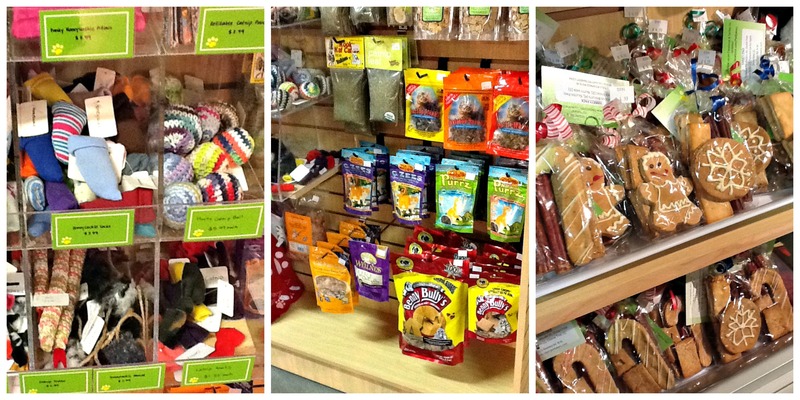 Pick up a stocking stuffer at Bon-a-Pet Treat for Spot while you’re shopping. Have a cribbage lover in your life? 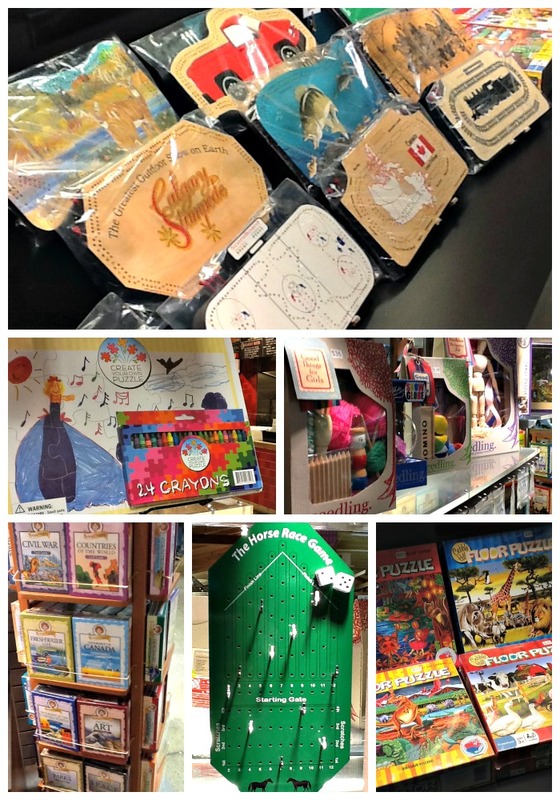 Crib boards, puzzles, card games, even hands-on Seedling toys can be found at Cribbage Works. Unique and beautiful gifts from Peru at D’Alpaca Peru for you. Need to chill out after a busy Christmas season? 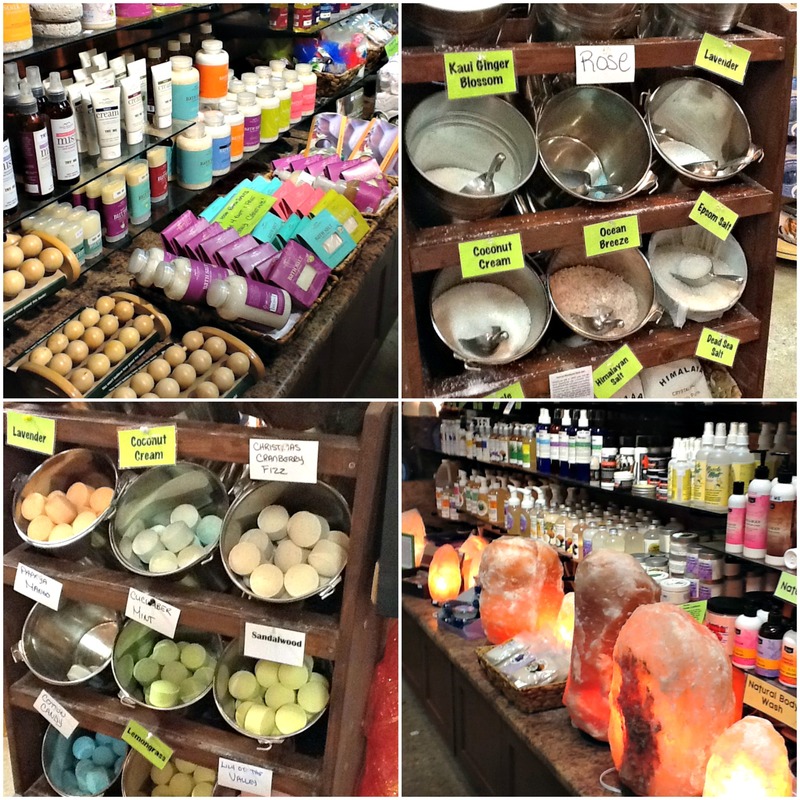 Start the New Year on a relaxed foot with a wide variety of natural bath and body products at Eden Essentials. Who doesn’t like as super cool shirt? Food On Your Shirt has probably the most unique t-shirts this side of… well, heck anywhere… and if you’re lucky, you can meet the artist himself and snag a copy of his new cookbook: “Alice Eats” too. Handmade jewelry is always a lovely gift, and the offerings at Glasswurks are no exception. 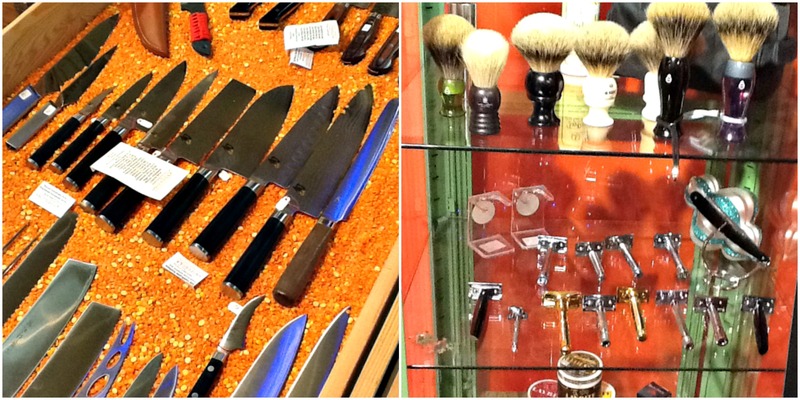 Knives and razors might be an ‘odd’ gift, but we promise that your receiver will NOT be disappointed with the goods at Knifewear. Things of beauty they are! 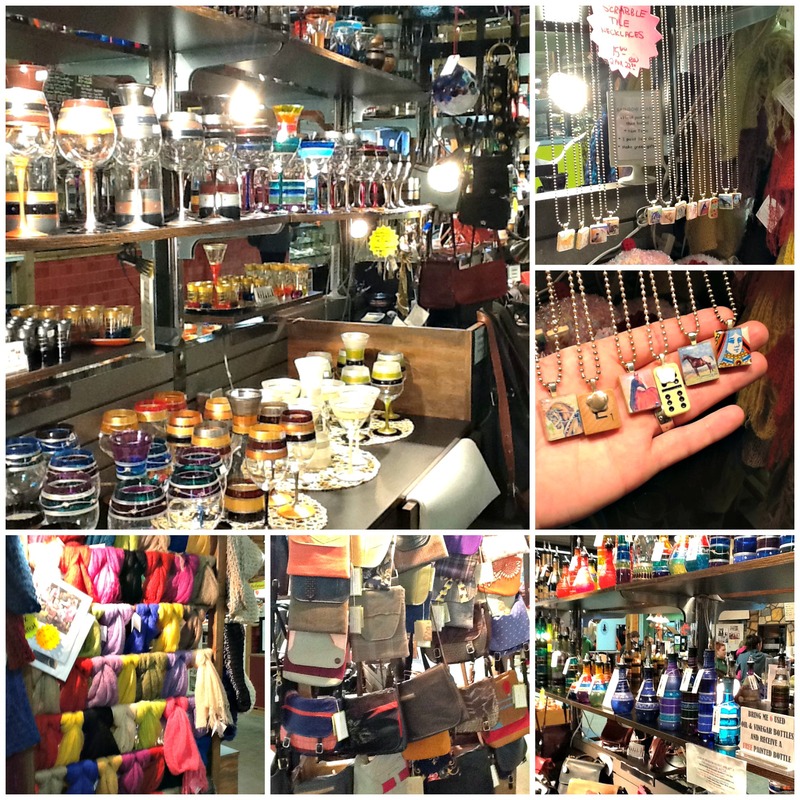 Upcycling is a hot trend these days… and Rainbow Glass is a great place to find purses, glassware, scarves, necklaces, and more! Whether you’re shopping for a seasoned chef, a foodie, or a novice, great spices are a really fantastic gift. 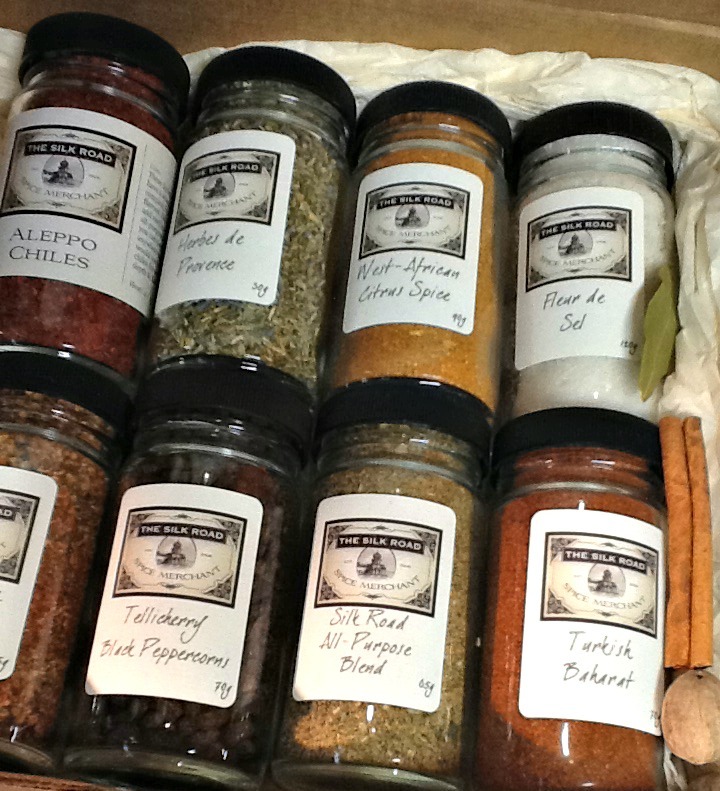 The Silk Road Spice Merchant puts together some stellar gift boxes with your choice of spices. 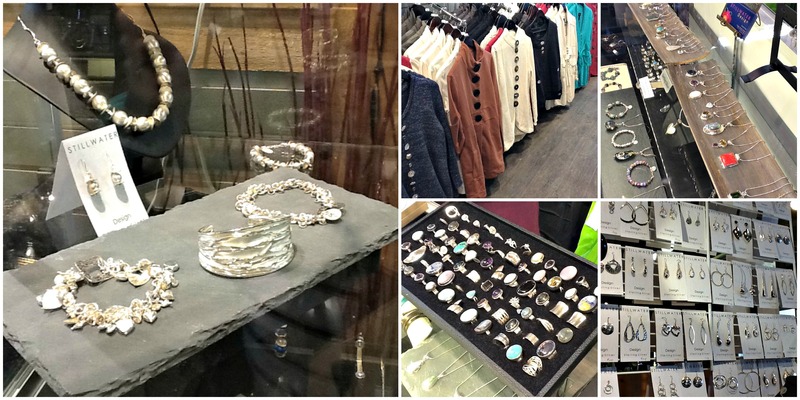 Stillwater Jewelry has gorgeous handmade jewelry and carries comfy and stylish Neon Buddha clothing too! 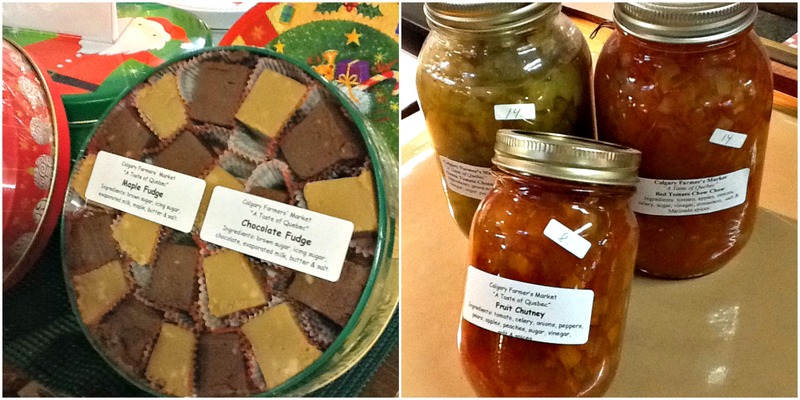 A Taste of Quebec is a great place to pick up those nostalgic (and delicious) French-Canadian favorites: fudge and chow-chow for example! Tea lover on your list? 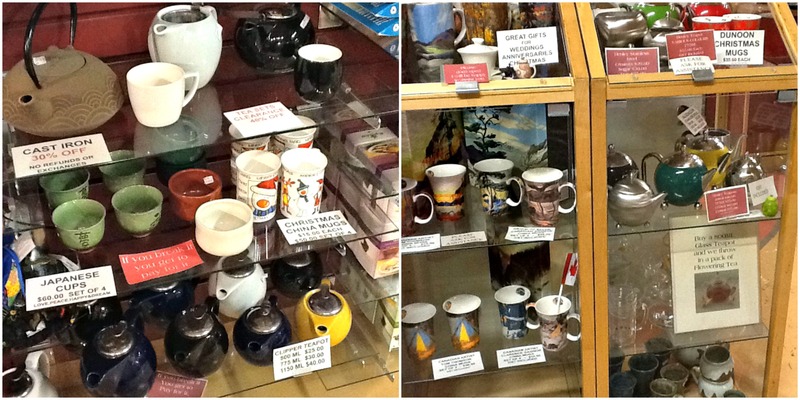 Totalitea has an impressive selection of teas and accessories for them. 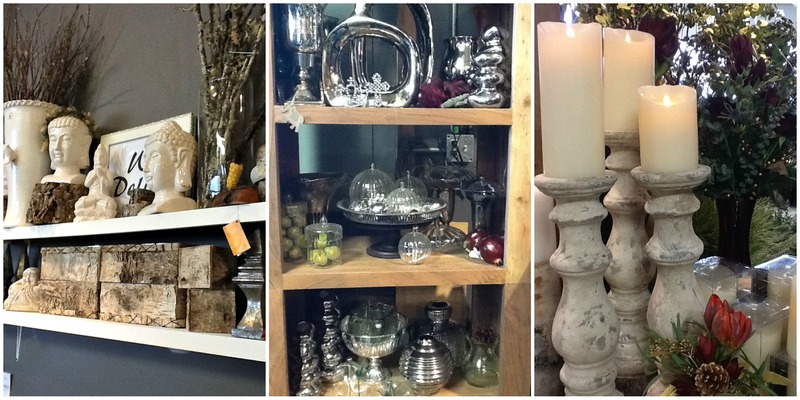 Willow Blooms & Garden has some unique gift ideas for the home. AND, they also happen to have beautiful arrangements for your holiday parties and dinners too. AND, Willow will be open for online and phone orders while the market is closed December 24th – January 8th offering FREE delivery. Need to grab a gift for a kid (of the young at heart)? 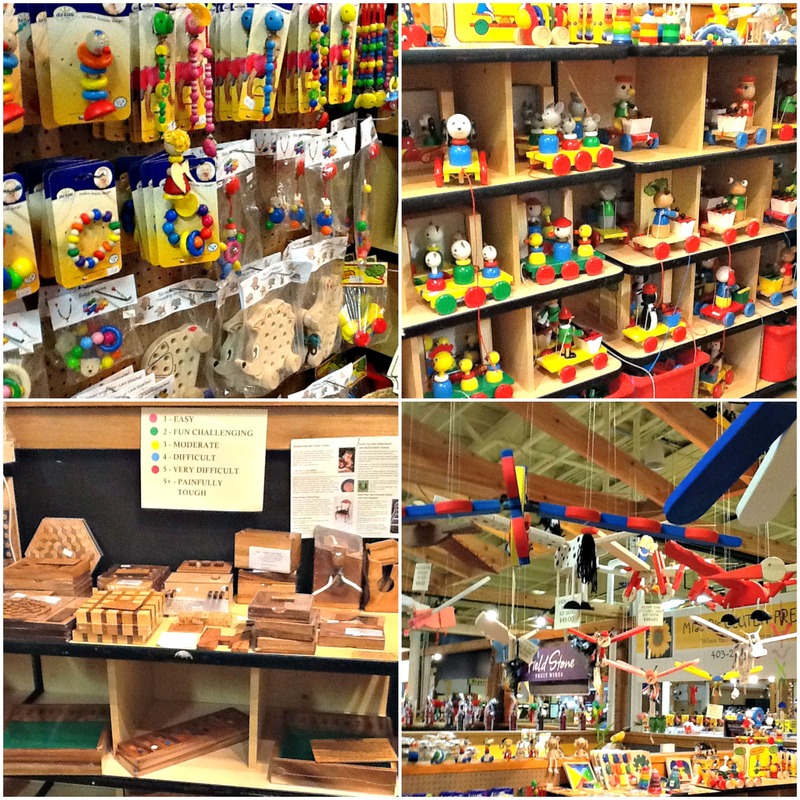 Andy’s Toys has an incredible selection of wooden toys for kids of all ages, even adults! So what do you think? Check off the last items on your list AND beat the crowds? Score! We are open Monday, December 23rd from 9am-5pm too for the last minute items you need to make your holiday just right. From everyone here at the Calgary Farmers’ Market, we wish you a very Happy Holiday and a joyful and prosperous New Year. *Please note, we are closed from Tuesday, December 24th reopening on Thursday, January 9th.